This term the Reception children at Miers Court Primary School learnt about journeys, the sea side, transport and under the sea animals this term. They also used their best imaginative skills to choreograph their own dance about all the wacky things on their island! We were also joined by TRS Teacher, Bex. Who has the tallest sandcastle? 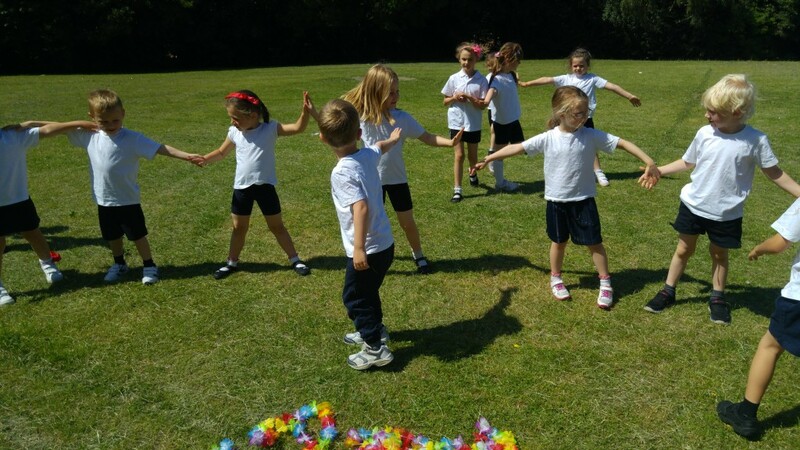 The first week I taught the children a warm up dance to Beside the Seaside and we talked about the things we need to do to prepare for the sun shine and a visit to the beach. 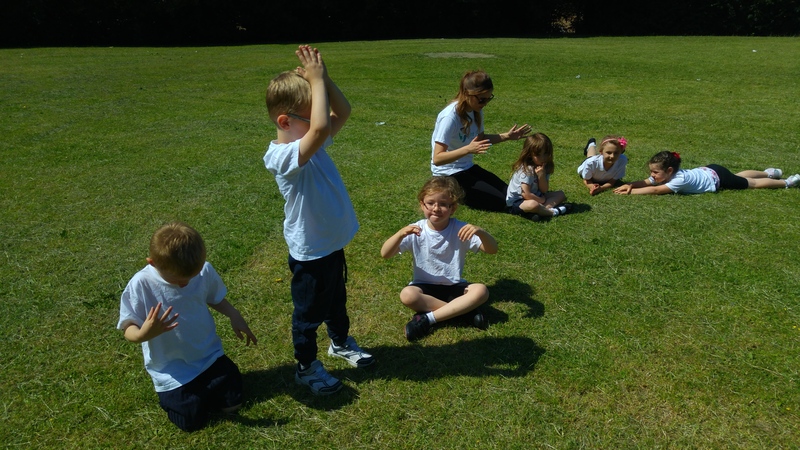 They also learnt movements for each of the under the sea animals and we put them in order to make another under the sea warm up. 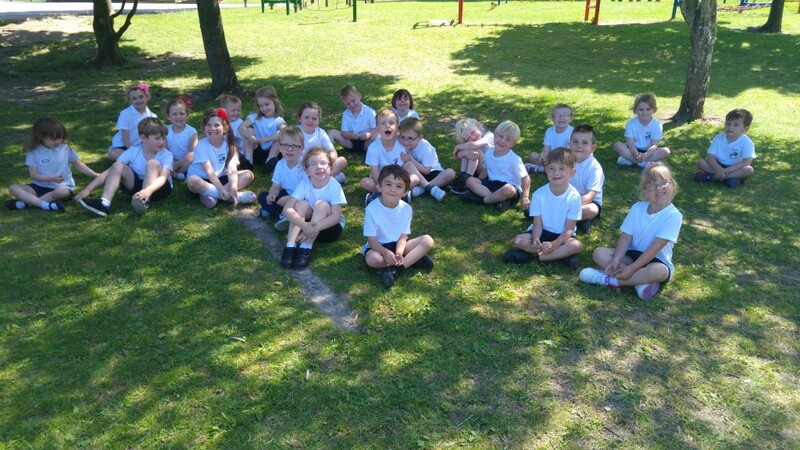 One of the highlights for me this term was seeing how the children created their own forms of transport in small groups. They began with a freeze frame and then gave it little movements to make it even more interesting. 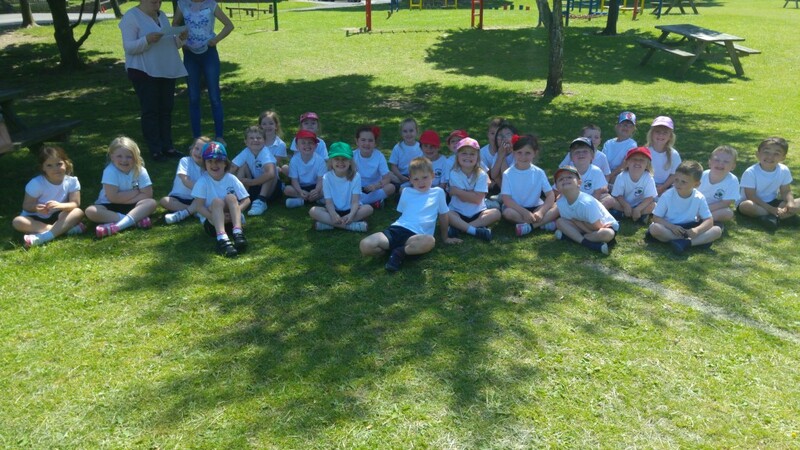 They all took on this challenge really well and Bex and I were very impressed. The main choreographic task involved stretching our imagination. The Island that we journeyed to could have absolutely anything on it. At first we had normal things such as animals and plants, but then things got wacky and we included a walking shark, a game of hide and seek and a gigantic fish tank full of sea creatures. 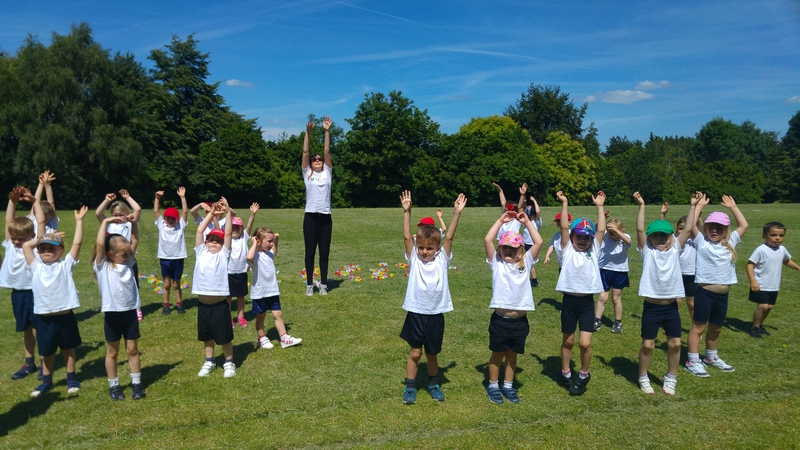 The dance performance was their first at Miers Court Primary and the dancers did really well. 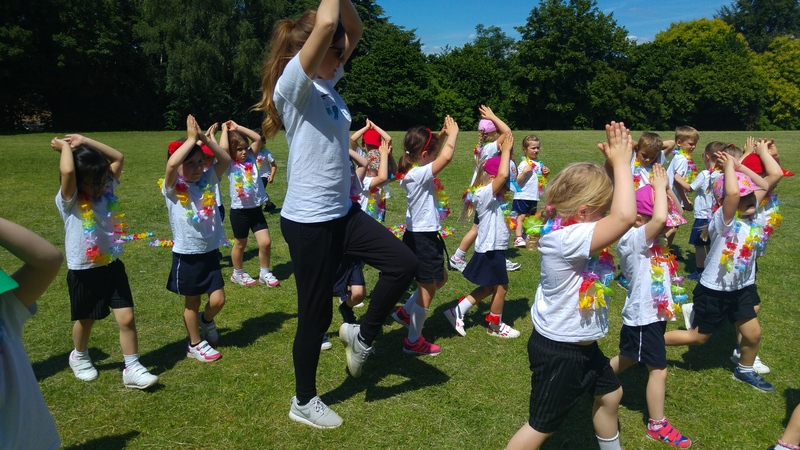 At the beginning of term we didn’t expect them to remember everything, but they impressed us by ‘thinking what’s next’ whilst they danced. I’m looking forward to being back in class with them in the years to come. This is the automatically created video of photos and video footage from one of our rehearsals, the outdoor rehearsal!